Jacob is responsible for overseeing corporate data retention, data management, and network security. With nearly eight years in the Managed Service Provider field, Jacob is an expert in all facets of information technology infrastructure. 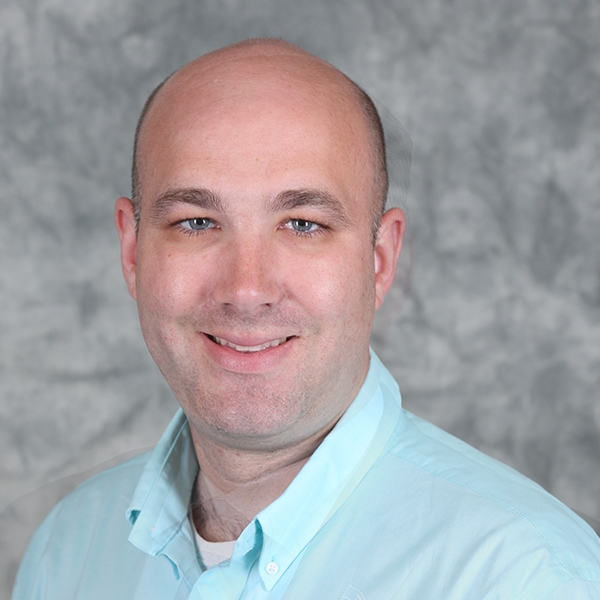 He serves as the project coordinator for new clinical site development, and provides end-user support and training to the corporate office in coordination with the IT managed services group to maintain continuity, security, and efficiency of work.